Lightly rubbed. Very clean and neat. Paperback. 280pp. 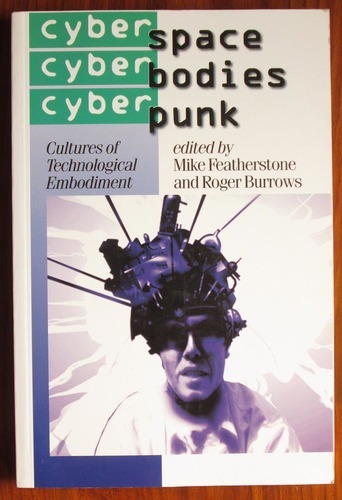 This innovative collection examines the concept of cyberspace and the challenges it presents for the social and cultural forms of the human body.